This entry was posted on Friday, January 9th, 2015 at 8:11 pm and is filed under Alfred E Baldacchino, EU, European Union, God, Landscaping, Malta, PPP, Public Private Partnership, St. Francis, trees, water, weeds. You can follow any responses to this entry through the RSS 2.0 feed. You can skip to the end and leave a response. Pinging is currently not allowed. Also, trees attract mosquitoes and climbers attract ugly creatures called gechoes. How revolting! Very true Vincent. Unfortunately this shows the complete failure of formal and non-formal education. That’s why we have first to educate the teachers in environmental and sustainability issues. Vincent, I am not totally in agreement with you. It is not only teachers who need to be aware and educated with regards to environmental and sustainability issues. There are other professionals who need to have such awareness. Lawyers, judges, architects, businessmen, clergymen, accountants, economists, and especially politicians all need to be aware of our collective and personal responsibility. I would say that from amongst all these, teachers are the most aware and are doing all their best. The onus is not just on teachers. An eye opener for one and all. This is such a truthful comic-tragic story. Also with 8 million a year these men of business can really change things by enhanceung our natural environment and really transforming Malta for the better. Its up to them they can be the agents of change before they are ordered to do so. 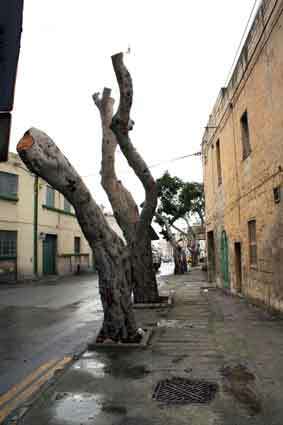 We have a great many Maltese plants which we can use to improve greenery and seasonal colour in Malta. 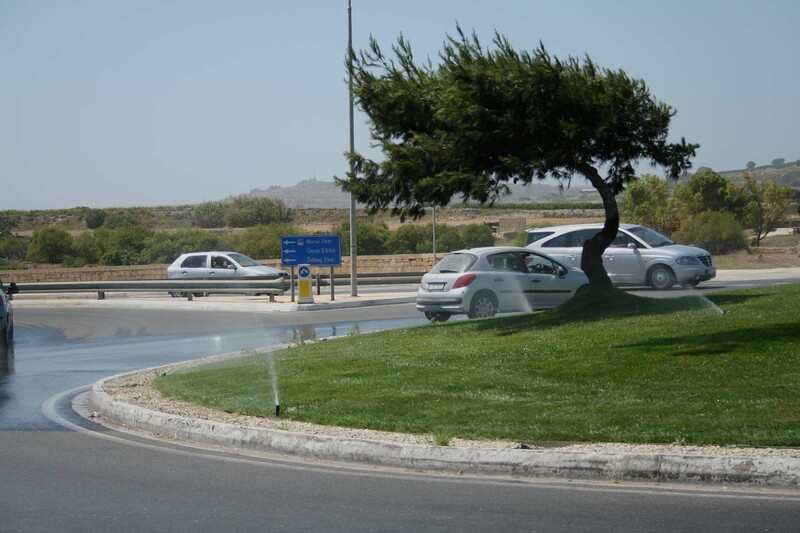 These business men should be more patriotic towards our environmentm, and give Maltese nature a chance.